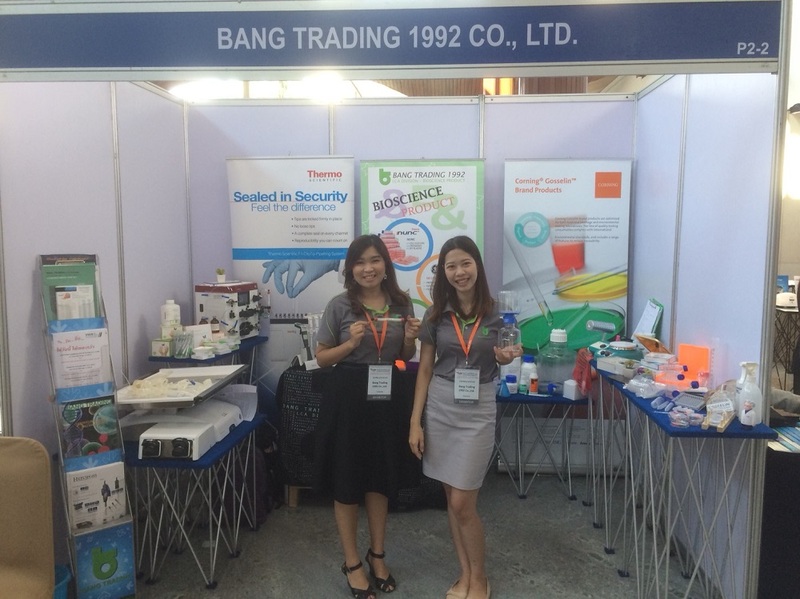 Hercuvan distributor, Bang Trading 1992 Co. Ltd., participated in the 30th Annual Meeting of the Thai Society for Biotechnology and International Conference. 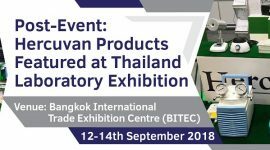 The event was held at the Ambassador Hotel, Bangkok, Thailand from 22nd – 23rd November 2018. 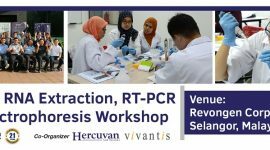 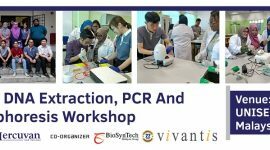 Hosted by Faculty of Science, Mahidol University, with the theme of “Bridging Research and Society’s Needs”, it involved many researchers, manufacturers and companies from across the globe. 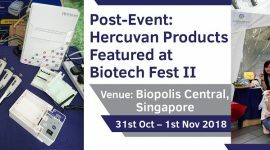 The conference was a good opportunity for our distributor to connect and expand networking prospects with end users from various biotechnology backgrounds. 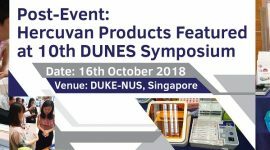 It was a successful event and we hope to be featured in more conferences or road shows in the future through our dedicated distributors.